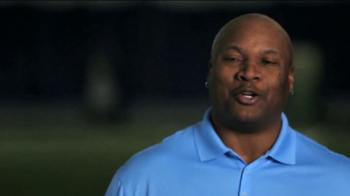 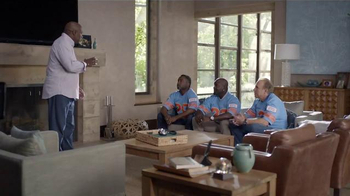 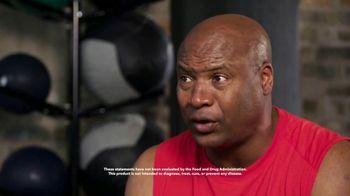 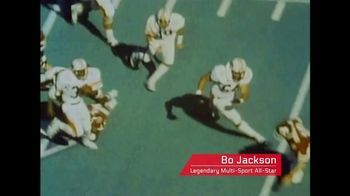 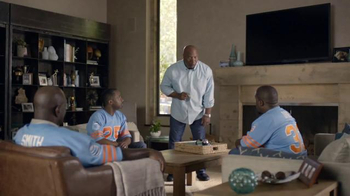 Legendary athlete Bo Jackson admits his body is starting to slow down with age. 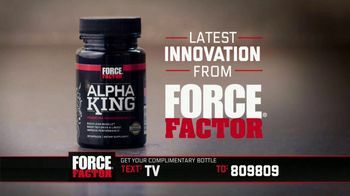 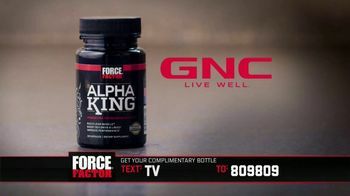 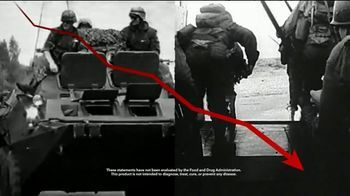 He uses Alpha King from Force Factor to get in shape. 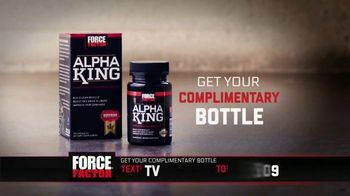 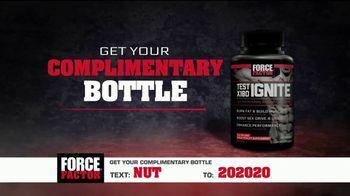 The supplement is designed to boost free testosterone in men and promote energy and lean muscle during workouts. 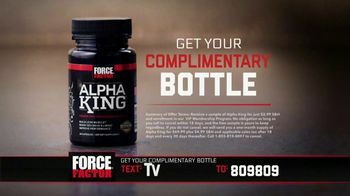 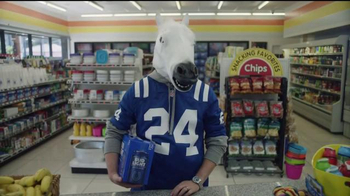 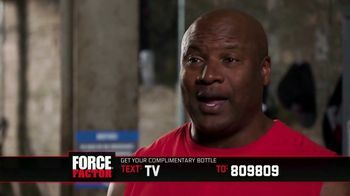 For a limited time, you can get a complimentary bottle when you text "TV" to 809809.